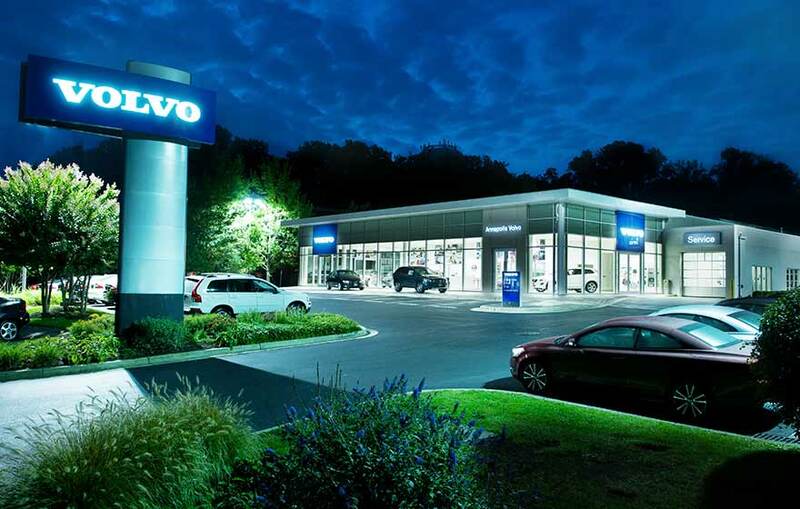 When it was time for this highly visible Volvo dealership to get a required makeover, Studio 343 created a design that pushed the building façade forward and raised the roof, thus creating a monolithic mass that satisfied Volvo’s request for a modern aesthetic. 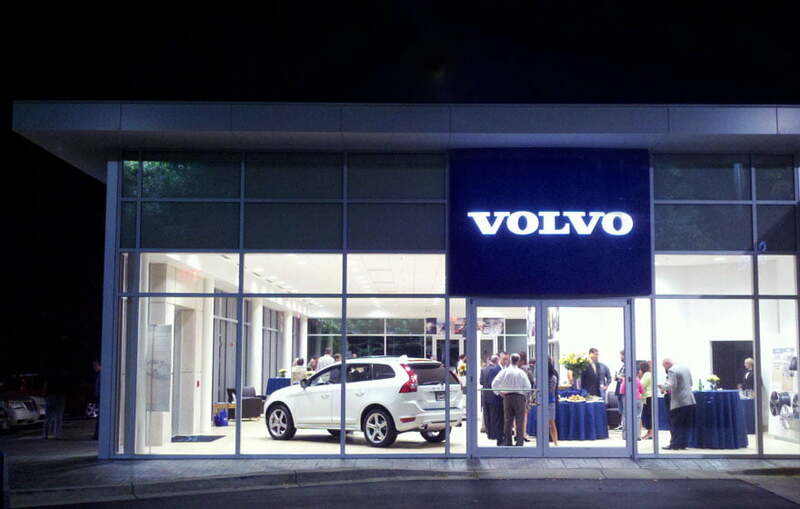 The exterior is clad in aluminum panels and the use of metal and glass adds to the contemporary look and allows the building to glow at night. 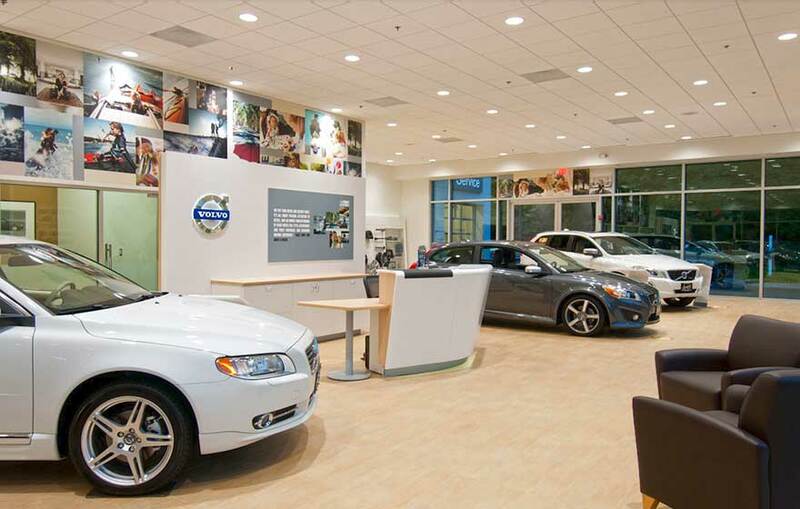 The dealership, which was previously home to two separate dealers, was unified by the design, yet much of the original building was preserved, saving time and money.